1. Pump peanut butter, kimchi, mashed potatoes, small red sausage, jam apple pulp, chocolate, etc. 2. Pumping paint, gum, and pigment. 3, adhesives and glue, all types can be pumped. 4, a variety of tiles, porcelain, bricks and pottery glaze. 5. After the oil well is drilled, pump the sediment and grout. 6. Pump various emulsions and fillers. 7. Pumping all kinds of sewage. 8. Use the pump as the tanker, and the barge clears the tank to absorb the sewage. 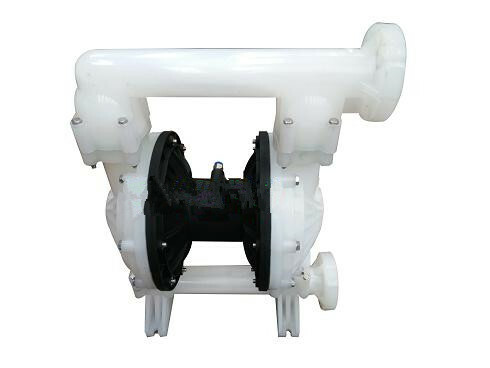 QBY pneumatic diaphragm pump This series of products is made of high quality engineering plastics or reinforced polypropylene. It has good physical properties. 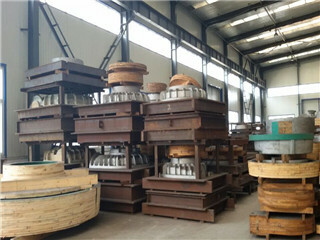 It is made of F46 diaphragm, PTFE is ball, ball seat, suitable for acid, alkali and various organic solvents. The application range is extremely wide. 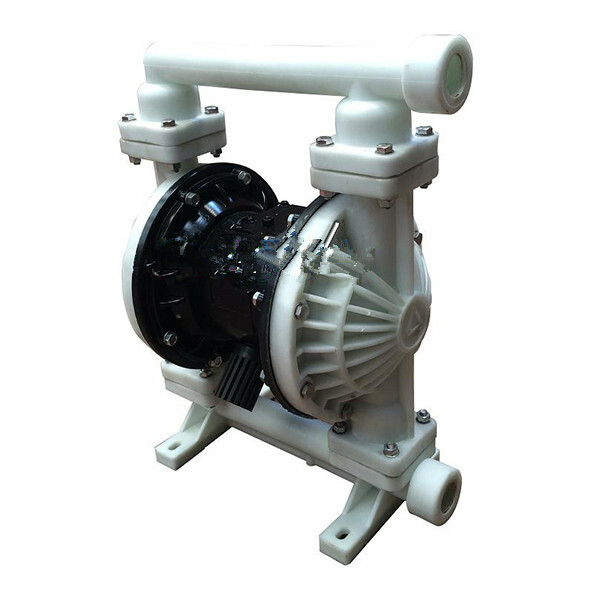 The series pump has the characteristics of beautiful structure, good physical resistance and durability. It is used for various corrosive liquids, liquids with particles, high viscosity, volatile, flammable, explosive and highly toxic. 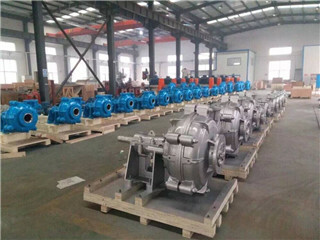 Glaze pulp, pulp, glue, oil tanker bottom oil recovery, temporary pouring cans and other liquids can be exhausted, especially to solve the problems of running, running, dripping, leaking and not allowing idling of the vane pump. A novel volumetric pump that uses compressed air as a power source, distributes air through a reciprocating motion of a gas valve, and drives a diaphragm to squeeze a medium. 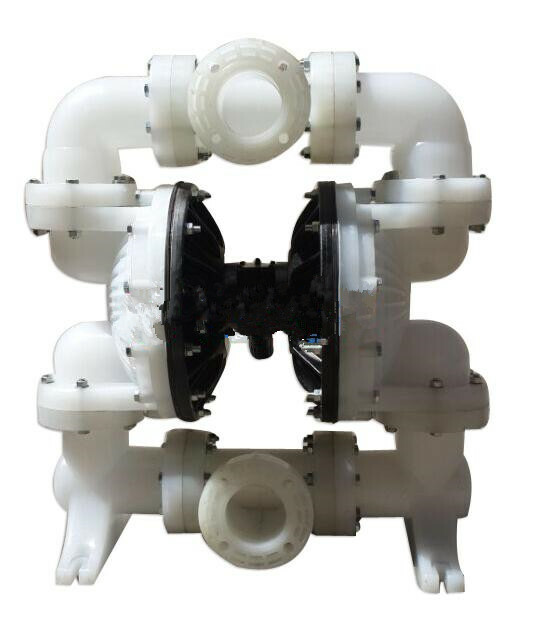 The pump integrates an impurity pump, a self-priming pump, a mud pump, a shield pump, a submersible pump, etc. 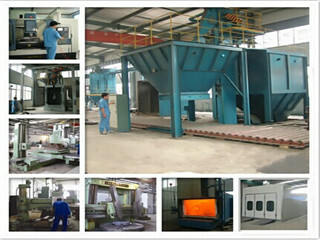 The advantages of conveying machinery. 9, hops and fermented powder slurry, syrup, sugar dense. 10. Pumping water from mines, tunnels, tunnels, beneficiation, and slag. Pumping cement grout and mortar. 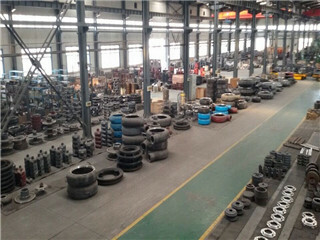 11, a variety of rubber pulp. 12. Various abrasives, corrosives, petroleum and mud, cleaning grease and general containers. 13, a variety of highly toxic, flammable, volatile liquids. 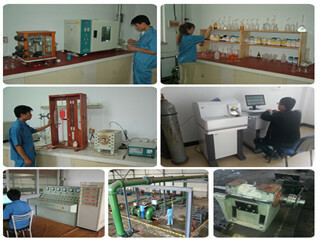 14, a variety of strong acid, alkali, strong corrosive liquid. 15, a variety of high temperature liquids can withstand 150 ° C.
16. As a pre-stage pressure supply device for various solid-liquid separation devices. 10. It does not need to be lubricated with oil. Even if it is idling, it has no effect on the pump. This is a major feature of the pump.